NEWTON, Mass., July 23, 2014 /PRNewswire/ -- TripAdvisor®, the world's largest travel site*, today announced the 10 top ice cream parlors in the U.S., ranked according to the TripAdvisor Popularity Index™, which takes into account the quality, quantity and recency of reviews from the TripAdvisor community of millions of travelers. 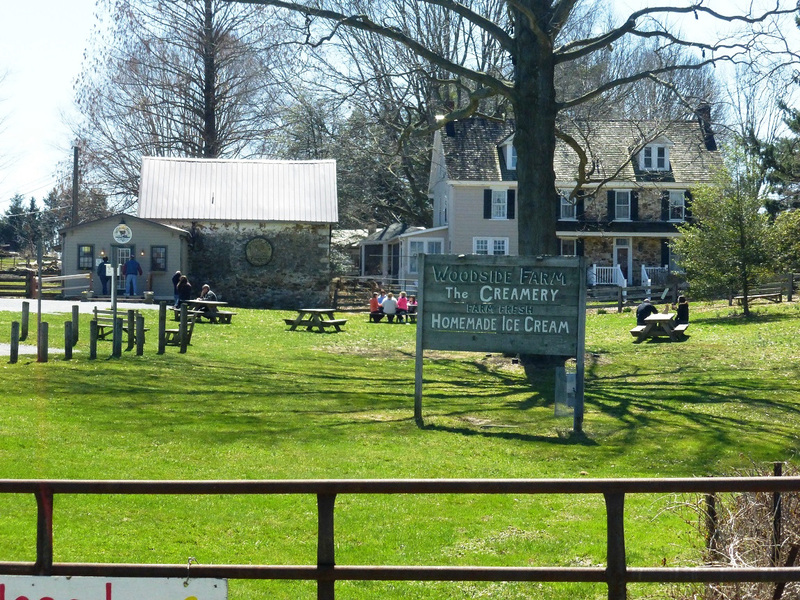 Since 1975, this island "sweetery" has been serving decadent varieties of homemade ice cream made daily. Guests can enjoy heavenly flavors such as Bourbon Caramel Crunch, Cotton Candy Party, and Java Jolt atop a freshly baked waffle cone. A TripAdvisor reviewer commented, "We had the Caramel Bourbon, Salty Caramel, Birthday Cake, and Vanilla flavors - each were wonderful and the homemade waffle cones were delightful." Located 100 miles north of Columbus, this sweet shop prides itself on quality over quantity, serving up ice cream and candy made from the finest ingredients. Delectable homemade creations include Caramel Macchiato, German Chocolate, Peach, Caramel Cashew, and more. A TripAdvisor reviewer said, "The Dietsch Family has been around for generations and the quality has not changed. This is a must stop if you are in Findlay." Offering more than 20 flavors including Carrot Cake and Captain's Butterscotch, travelers can enjoy their scoops in a waffle cone or bowl, milkshake, banana split or loaded sundae. Those looking for lighter fare can choose from tasty low-fat or sugar-free options. "It's a quaint little spot with delicious ice cream - a perfect way to end the day at the beach," said a TripAdvisor reviewer. Located approximately 50 miles north of Dover, this suburban shop offers eclectic ice cream flavors such as Dirt - made up of gummy worms with crushed chocolate cookies; and Motor Oil - coffee ice cream mixed with green-colored caramel and fudge swirl. 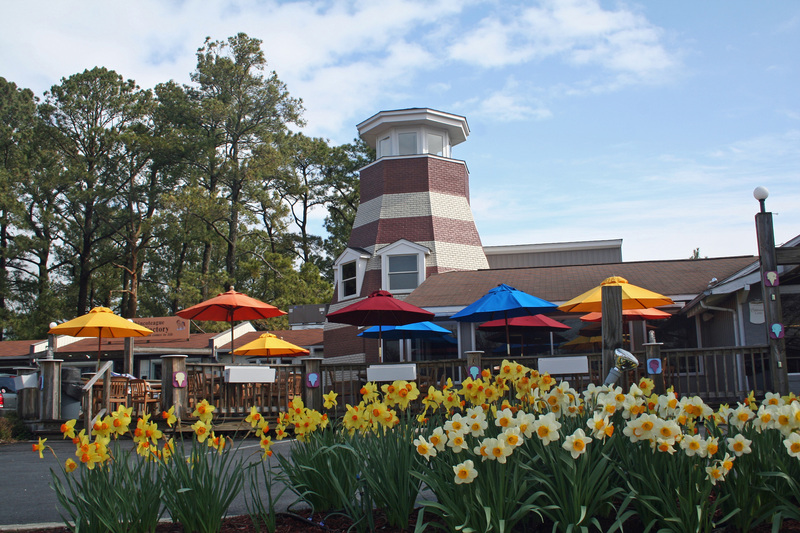 A TripAdvisor reviewer commented, "This wonderful family-owned creamery is in a lovely area of Delaware. Bring the kids, they can say hello to the cows that produce the milk for the delicious ice cream." 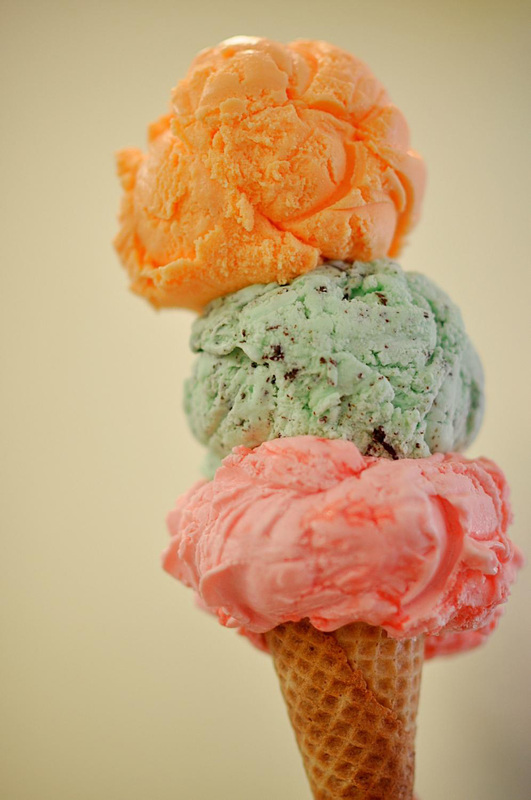 Travelers visiting Florida'sGulf Coast can beat the heat with a cool cone at A Better Scoop. Boasting more than 40 indulgent flavors, those with a sweet tooth will surely get their fix after sampling creations like Toasted Coconut, Georgia Peach, and Salted Caramel. A TripAdvisor reviewer said, "The smell of the freshly made waffle cones hits you as soon as you walk through the door. The huge selection of flavors and great atmosphere make this a must-visit place for anyone in the area!" Inspired by Argentinean ice cream, this savory shop produces small batches that are blended slowly for perfect taste and texture. The eatery boasts a rotating menu of 14 daily artisanal flavors including Chai Cardamom, Sweet Avocado Cayenne, and Nutella Cranberry. A TripAdvisor reviewer said, "We loved every flavor we tried (the ingredients are exotic, but somehow they all conspire towards deliciousness) and the quaint setting was perfect for an evening stroll." Crafted using 17 percent butterfat milk, patrons of this Portland parlor can enjoy incredibly creamy cones in flavors ranging from the unique Black Raspberries and Smoked Ham to gourmet takes on the classics such as Double Fold Singing Dog Vanilla. A TripAdvisor reviewer said, "Flavors are adventurous, the waffle cones are freshly made and warm, and you can sample before you buy." In the Lake George region of Upstate New York, this roadside retreat publishes a monthly flavor calendar to help fervent fans to plan their visit. Tempting variations of their signature soft serve include Banana Chocolate Twist, Pistachio, and Black Raspberry. A TripAdvisor reviewer said, "I've been a customer for so many years now, and Martha's never disappoints. Their prices are great, especially given the insane amount of ice cream they give you." Using organic milk from a nearby farm and rarely containing more than five ingredients per flavor, this shop treats travelers to decadent hard or soft scoops. Staple favorites include Salted Caramel, Roasted Banana and Honey Lavender, while Balsamic Strawberry and Earl Grey are seasonally available sensations. A TripAdvisor reviewer said, "One spoon of this heavenly ice cream and I was sold! They have so many different flavors - absolutely unique and so creamy!" In downtown Gettysburg, travelers can satisfy their sweet cravings by indulging in one of this shop's history-inspired creations including the Yankee Hurrah - coffee ice cream with hot fudge, malt and peanuts; or the Rebel Yell - vanilla and chocolate with chocolate syrup, peanut butter, and malt. A TripAdvisor reviewer said, "The ice cream is amazing. It's wonderful to sit on the porch or at the picnic tables in the evening and people watch while having a sundae or a cone." "Ice cream is the most popular summertime food according to a recent TripAdvisor survey1, and based on the reviews, we'd all scream for cones at one of these top shops," said Brooke Ferencsik, director of communications for TripAdvisor. "With the majority of TripAdvisor's top 10 located in the East Coast, sweet-toothed travelers can head toward the Atlantic for ice cream that is anything but vanilla." 1Based on results of TripAdvisor summer travel survey of more than 2,500 U.S. respondents. TripAdvisor® is the world's largest travel site*, enabling travelers to plan and have the perfect trip. TripAdvisor offers trusted advice from real travelers and a wide variety of travel choices and planning features with seamless links to booking tools. TripAdvisor branded sites make up the largest travel community in the world, reaching nearly 260 million unique monthly visitors**, and more than 150 million reviews and opinions covering more than 4 million accommodations, restaurants and attractions. The sites operate in 42 countries worldwide, including China under daodao.com. TripAdvisor also includes TripAdvisor for Business, a dedicated division that provides the tourism industry access to millions of monthly TripAdvisor visitors. TripAdvisor, Inc. (NASDAQ: TRIP) manages and operates websites under 23 other travel media brands: www.airfarewatchdog.com, www.bookingbuddy.com, www.cruisecritic.com, www.everytrail.com, www.familyvacationcritic.com, www.flipkey.com, www.gateguru.com, www.holidaylettings.co.uk, www.holidaywatchdog.com, www.independenttraveler.com, www.jetsetter.com, www.lafourchette.com. www.niumba.com, www.onetime.com, www.oyster.com, www.seatguru.com, www.smartertravel.com, www.tingo.com, www.travelpod.com, www.tripbod.com, www.vacationhomerentals.com, www.virtualtourist.com, and www.kuxun.cn.